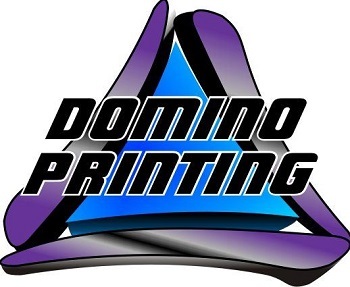 Domino Printing is a highly rated screen printing company in Gilbert, WV that has been in operation since 1990. We provide a variety of business solutions including Screen Printing, Screen Printer, Printing and much more. We strive to offer expert business solutions at prices that are affordable, using only the highest quality products to ensure our clients satisfaction. Looking for custom T shirts, banners, signs or decals in Gilbert, WV, call on Domino Printing, we look forward to serving you.